Are you a fan of the show Fixer Upper or Magnolia Market? Then you’ll love all the fabulous Texas antique shopping we have to offer near BlissWood Bed and Breakfast Ranch! 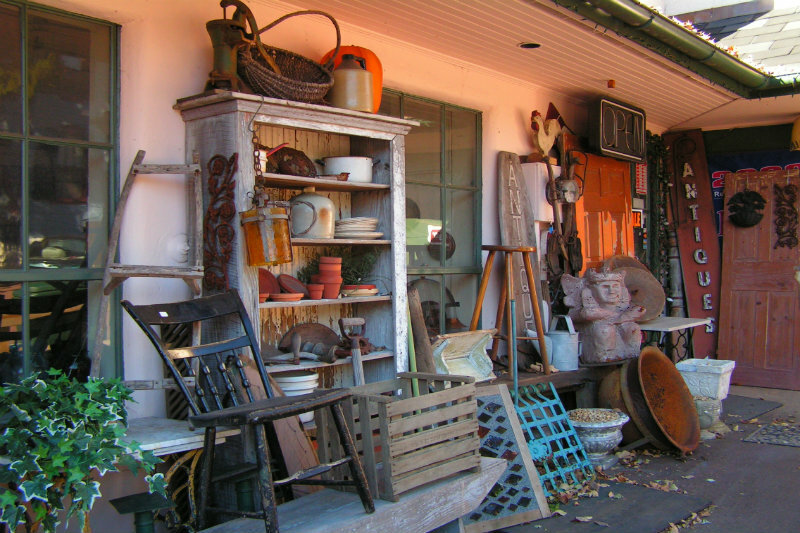 You haven’t been to an antique fair until you’ve been to the Round Top Antiques Fair. Occurring twice a year, this week-long event features beautiful and timeless antiques, a perfect local activity and opportunity for you to find something special. If you can’t make Round Top’s Antiques Week this year, we happen to have tons of great antique stores in the area all year round! Check out some of our favorites below, book your private cabin or luxurious covered wagon, and get ready to shop till you drop! 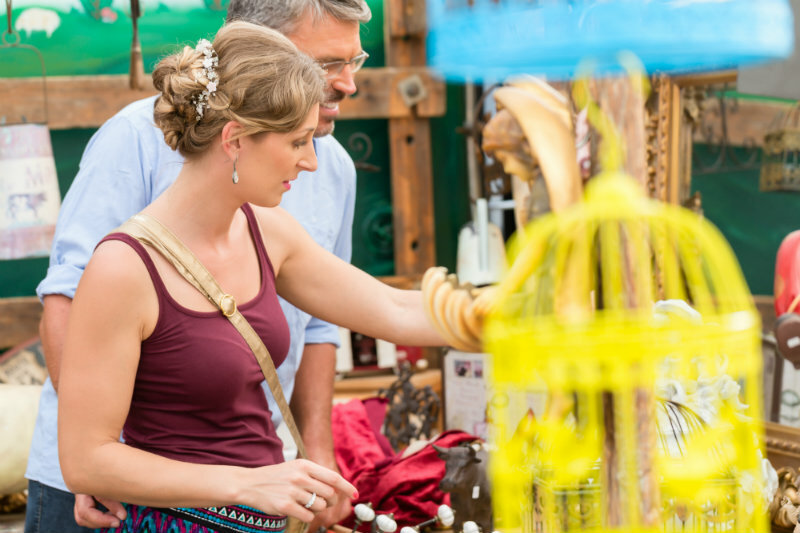 The Round Top Antiques Fair has been one of the best antique fairs in Texas for 50 years! The 2019 Fall Antiques Week will take place September 30th-October 5th. There will be more than 50 antique vendors offering endless browsing – and buying – opportunities. There are two different venues at Round Top, The “Iconic” Red Barn and The “Original” Continental Tent. The Red Barn displays early, country, and English antiques, fine glass and so much more. The Continental Tent displays fine antique furnishings as well as decorative art pieces. This fair is located less than 45 minutes from our property and it is well worth the drive! Get your tickets today. Located in Cat Spring just 5 minutes from the ranch Mustang Alley is a local favorite. They have something for everyone including collectibles, handmade items, one of a kind antique treasures, as well as fine Brazilian Cowhides! In addition to their storefront, Mustang Alley is also an active vendor at many of the local antique shows. Antique furniture and décor, rustic items from historic Port City Stockyards, and much more! Come find your treasure at Stockyard Antiques. 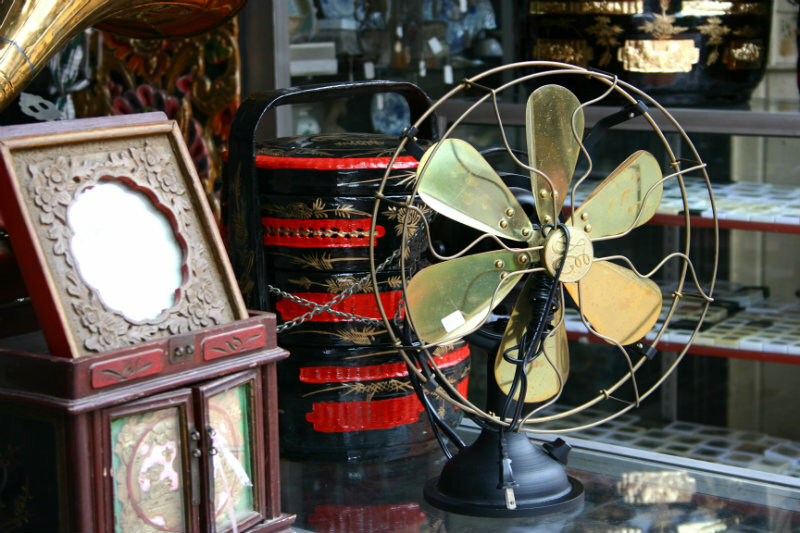 Located just 20 minutes from BlissWood this antique shop is worth the visit! Celebrate 20 years with Nothing Ordinary Antiques, located in Bellville, about 20 minutes from our ranch. Stroll through this two-story, 7,700 square foot renovated 1900s auto dealership and explore all the antiques and oddities that they have on display. Book your stay at Blisswood Bed and Breakfast today to enjoy some Texas antique shopping and find a piece of hidden treasure to take home with you!